The S’ip water bottle lets you quench your thirst from dusk till dawn. 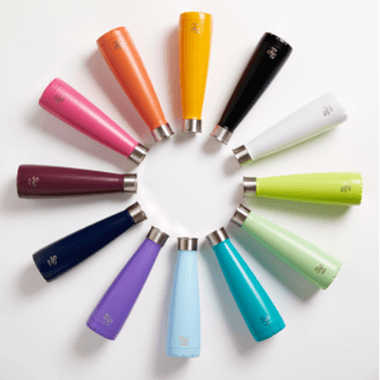 Using authentic S’well technology, their 23 oz vessel will keep beverages cold and hot longer than your average bottle. 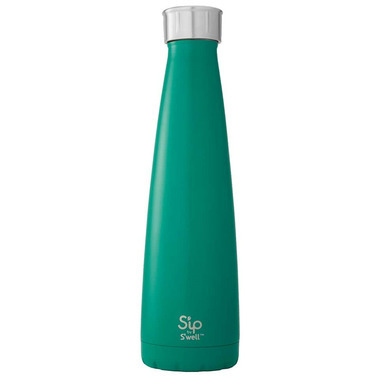 S’ip is made from double-walled food grade 304 18/8 stainless steel, and fully tested for healthy hydration. Love it! The shape took a little while to get used to, but now it is my favourite bottle. Great Sâ€™Well quality, as always!